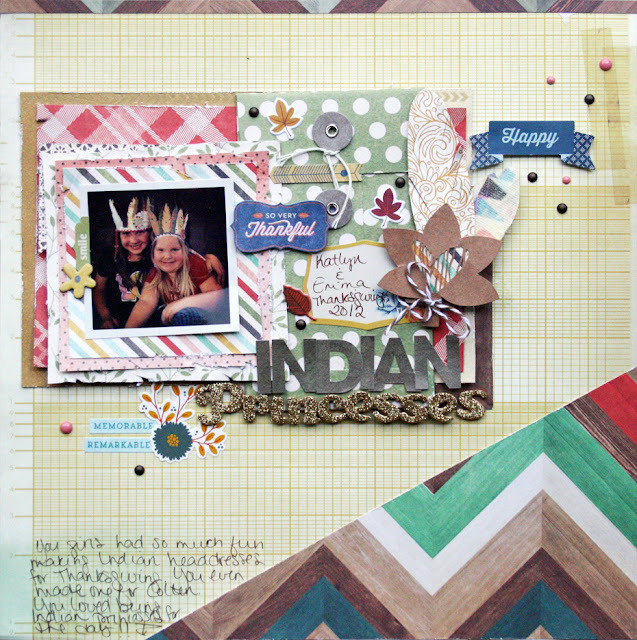 Random Sweetness: Creative Scrappers REVEAL!! Hi all!! Happy Sunday!! 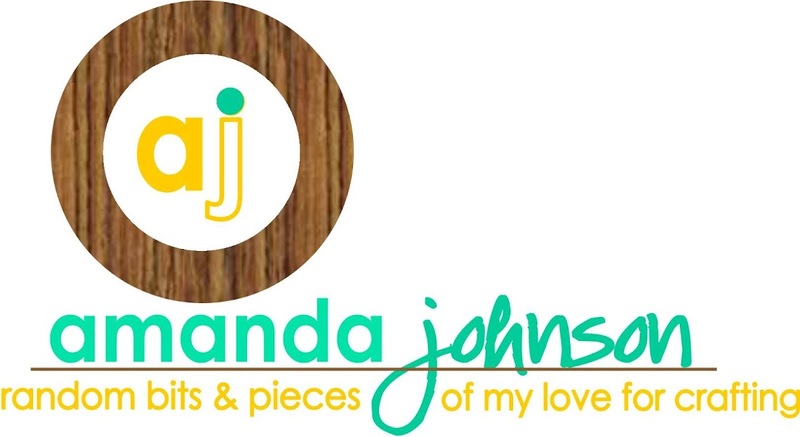 So excited to share with you the newest sketch over at Creative Scrappers!! Awesome, right?? So many possibilities too!! Here is my layout based off of the sketch...I used the Union Square kit from Noel Mignon on this layout...FABULOUS kit!! Make sure you head over to Creative Scrappers to see all the other amazing layouts, and play along for your chance at a prize from this months sponsor!!! Great take on the sketch! Love the large chevron paper at the bottom and all the layering! Fun take on the sketch Amanda! This really caught my eye, so cute!